The Mayor’s Office of Economic Development would like to invite you to attend a UPS Job Fair on Wednesday, September 28 at the Hammond Civic Center, 5825 S. Sohl Avenue, Hammond, IN 46320, from 11am to 3pm. UPS will be hiring part time Package Handlers at the hourly rate of $10.15. **Transportation will be provided to work in Hodgkins, IL. 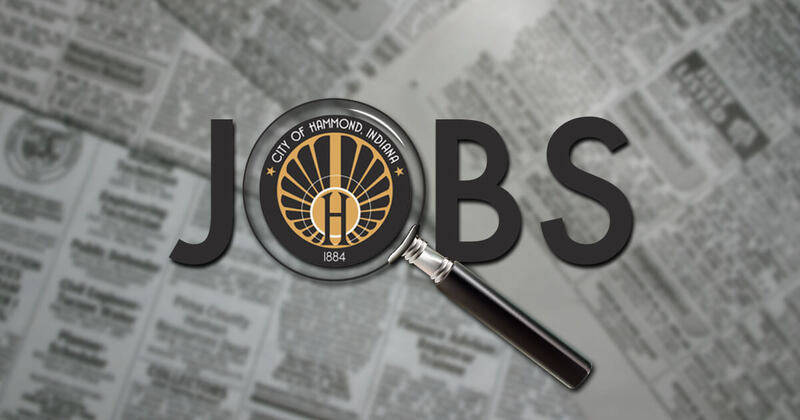 Scheduled interviews will be conducted at the Hammond Civic Center on Wednesday, September 28 from 11:00 am until 3:00pm. Must have completed the application online. Education Assistance – eligible immediately upon employment. Receive up to $25,000 under the UPS Earn & Learn Program ($5,250 per year for 5 years). If you have any questions, please feel free to contact Gabriella Gallegos, Marketing Coordinator at (219) 853-6508 x-1 or by email at gallegosg@gohammond.com.